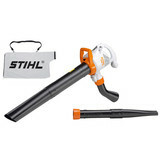 Home > Products > STIHL - Cleaning Systems - Blowers, Vacuum Shredders, Pressure Washers etc. 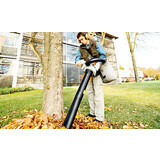 Any accumalation of wood shavings, sand, leaves, dirt & trash are no problem. 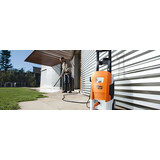 STIHL cleaning systems, with their first-class cleaning performance, get into every nook & cranny. 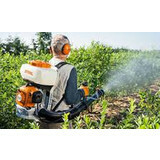 Whether you use them occasionally or regularly for demanding professional needs, the wide range of tools have what it takes to clean up. 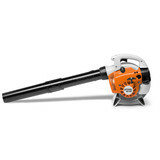 Sophisticated accessories expand your cleaning possibilities. Watch the dirt disappear and experience that great sense of achievement ! 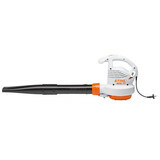 Click on the machine of your choice below for more information. 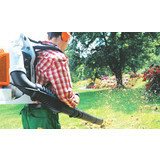 Celtic Mowers - We really can help you clean up !